Mood stabilizers are useful in many patients for long-term management of bipolar disorder, but weight change can create an emotional burden for some patients. Guidelines developed as part of an umbrella review in the European Journal of Clinical Pharmacology advocated earlier weight change monitoring in the prescription of mood stabilizers for bipolar disorder. Mood stabilizers are useful in many patients for long-term management of bipolar disorder, but weight change can create an emotional burden for some patients, as well as heighten the risk for metabolic dysregulation. A panel of clinicians and a patient representative ranked frequent and severe side effects by their clinical relevance. 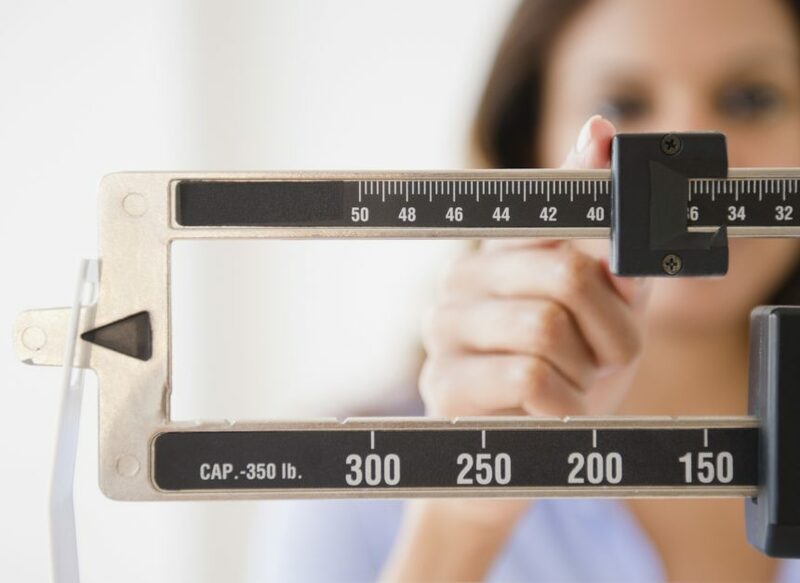 Weight change was ranked as the most important side effect for clinicians to address; thus, the umbrella review examined studies on weight change associated with non-lithium mood stabilizers, including valproate, lamotrigine, topiramate, and carbamazepine. The investigators identified 18 relevant systematic reviews and meta-analyses through Embase between 2010 and 2015 with no language restrictions. Analyses of pregnant, postpartum, or patients prescribed topiramate for weight loss were excluded. Valproate was associated with weight gain in up to half of its users; weight change was typically detected between 2 and 3 months after initiation. Carbamazepine, conversely, was associated with a low risk for weight gain. Lamotrigine and topiramate were associated with weight loss. An expert panel discussed these findings and developed a supplementary set of guidelines for national use by clinicians in The Netherlands. In particular, they recommended earlier, more routine monitoring of body weight. Treatment often begins when patients are suffering from acute mania that requires immediate help, while weight change is regarded as a long-term consideration. One limitation of the review was the limited evidence for strategies that help patients prevent weight change. For this reason, the investigators did not recommend preventative medication. They also cautioned that while some medications might carry less risk for weight change, treatments for bipolar disorder are not necessarily interchangeable in all patients.